My wife and I just returned from Pantheacon in San Jose, California. This was my third Pantheacon and my wife’s second, and they just keep getting better. The highlight of the Con for me was the three Atheopagan events organized by HP columnist Mark Green, which included an open house on Saturday and a talk and ritual led by Mark Green on Sunday. 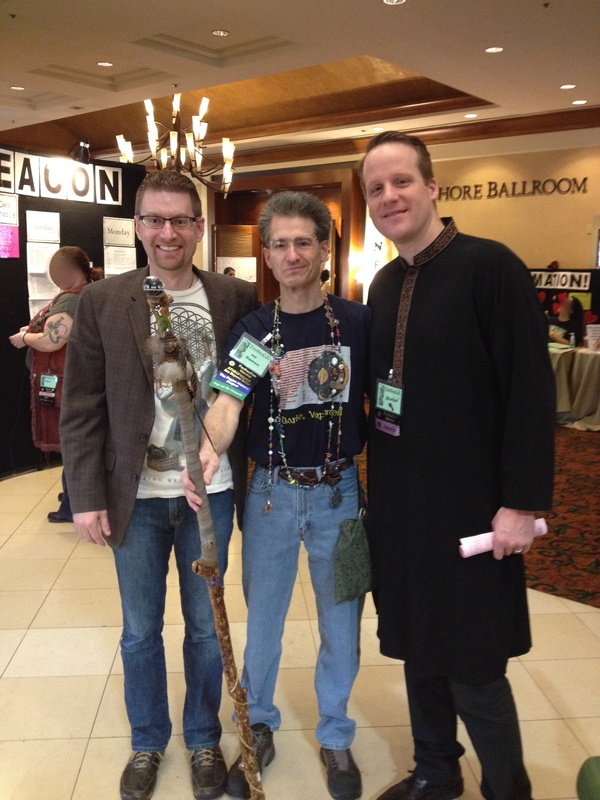 When I started as managing editor for HP, one of my goals for 2014 was to see more open participation by Humanistic an Naturalistic Pagans in Pan-Pagan events like Pantheacon, and I want to thank Mark Green and everyone else that made that happen. You can read Mark’s review of the events here. Mark described the events as “the Atheopagan ‘coming out party’ to the broader Pagan community” and that is what it felt like. It was great talking to and circling with other Humanistic and Naturalistic Pagans and really feeling a sense of community in a way that is difficult online. But it also was really great that people with different beliefs showed up to the panel and ritual. In spite of our differences of belief, the ecumenical (from the Greek oikos: “house, habitation”) spirit of Pantheacon permeated the whole weekend, including the Atheopagan events. In addition to meeting Mark, I had the pleasure of spending time with Jon Cleland Host who, by the way, has a new site up, NaturalPagan.org. It”s hard to believe, but Jon is even cooler in person than in his writing. Jon wore his Cosmala throughout the Con, but you’ll have to go to his site to hear the story about that. It was also great to spend time talking about building religious communities (among other things) with HP contributor Brandon Sanders and his wife, Shelley, who are also the co-founders of Solseed, a tradition which overlaps significantly with HP. I also had the pleasure of meeting HP contributor Lupa Greenwolf and HP supporter William Blumberg (of “A Pagan Humanist”) and I hope I have more time to talk to them both next Con. 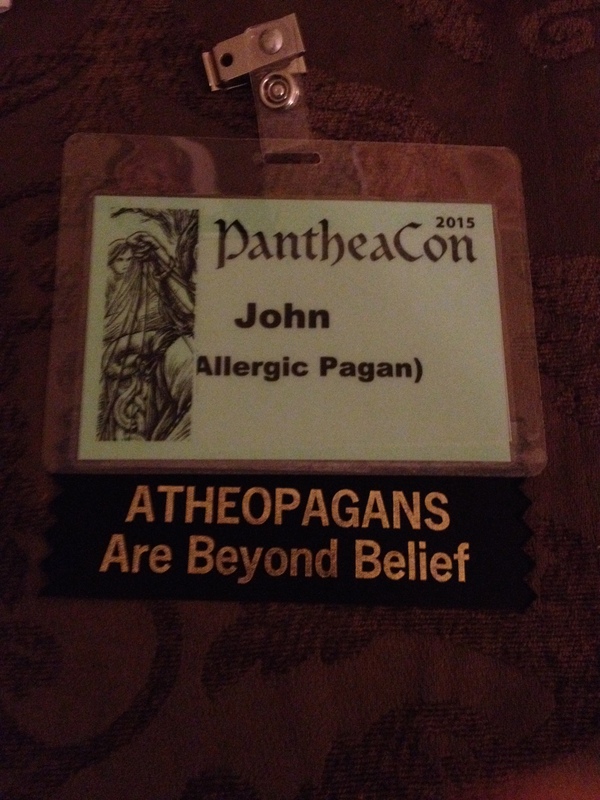 I also participated on the Patheos Pagan bloggers panel, which I wrote about here. 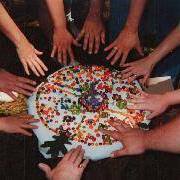 I talked briefly about attitudes toward non-theistic Pagans in the larger Pagan community. Feel free to print them out and share them. You can also find the Naturalistic Paganism and Atheopaganism brochures below. 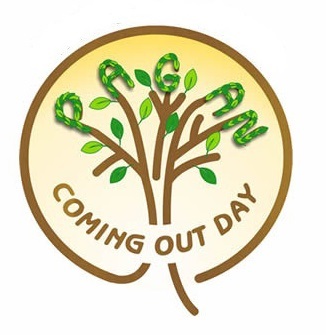 I am really looking forward to next year for more Atheopagan events and meeting even Humanistic and Naturalistic Pagans in person! 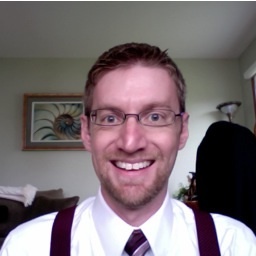 John Halstead is a former Mormon, now eclectic Neo-Pagan with an interest in ritual as an art form, ecopsychology, theopoetics, Jungian theory, and the idea of death as an act of creation. In addition to being the Managing Editor here at HP, he is the author of the blogs, The Allergic Pagan at Patheos and Dreaming the Myth Onward at Pagan Square. He is also the administrator of the website Neo-Paganism.org. I hope you all had a fantastic time at the Con! Wish I could have been there. It truly was a wonderful Con–I’ve been going off and on since the early 90s, and I don’t think I’ve ever enjoyed one so much as this one. Wonderful to meet you, Ruth, Jon, Lupa, Esther, Brandon and Shelly! Wow, thanks! Yes, what an awesome time, and what great people – everyone mentioned! You are funny Jon 🙂 I had to look closer at the photo to get your reference.